The Boys Basketball team opened the season with a loss last Wednesday night to Frankfort. After leading late in the 4th quarter the Gophers eventually fell 44-39. Prairie will be back in action this Friday at Attica and Saturday at Seeger. The Wrestling team will finally open their season on Wednesday at Guerin Catholic before traveling to Winamac for the Super 8 Duals on Saturday. Coach Mitchell and the Gophers have high expectations this season and return several key wrestlers from last season. The Girls Basketball team dominated county rival Rossville on Tuesday night to run their record to 4-2 on the season and 1-0 in the HHC. 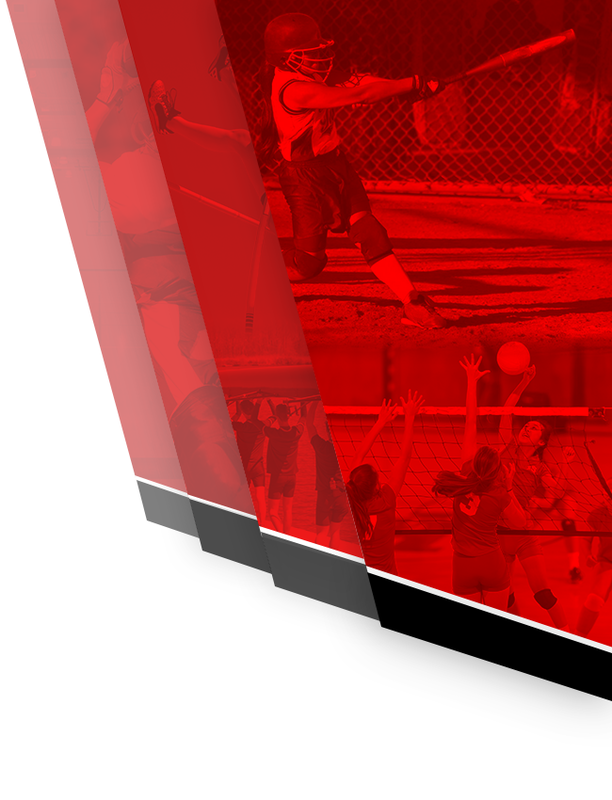 The Lady Gophers will host McCutcheon on Tuesday at 6pm and Frontier on Saturday at 2pm. 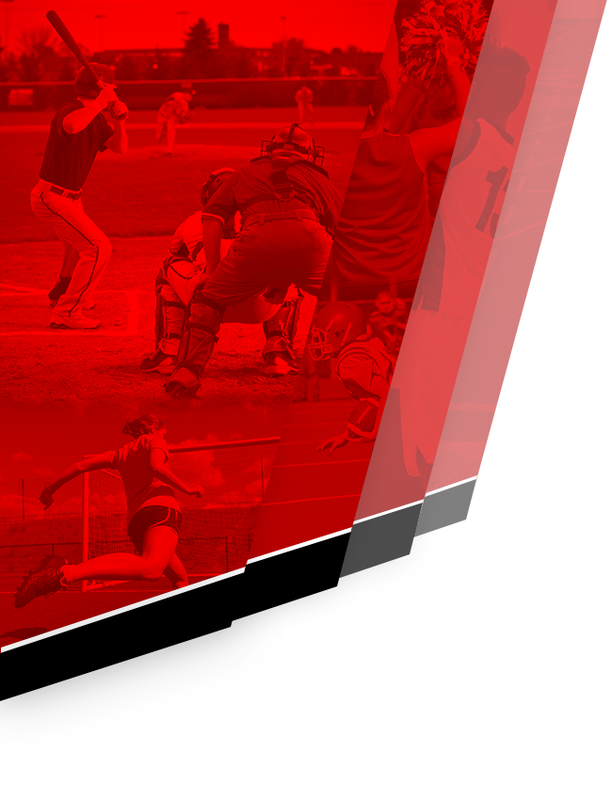 For the all the athletic events, check out the weekly schedule by clicking here. 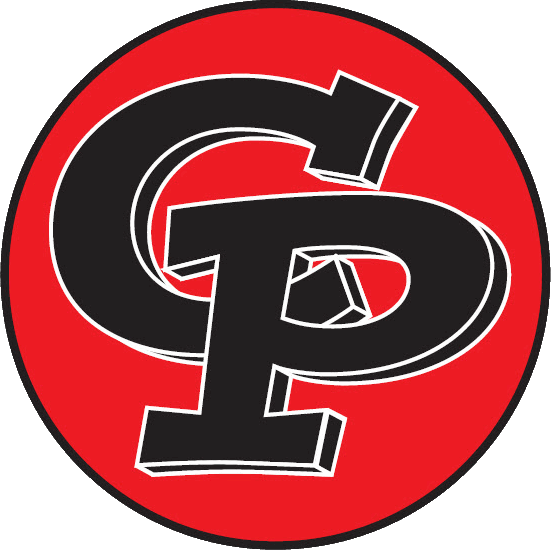 Clinton Prairie Athletic Booster Club Meeting: The Clinton Prairie Athletic Booster Club will meet again on Wednesday, November 28th, at 7pm in the Cafeteria. We will discuss several items including any changes needed to the by-laws and hopefully scheduling officer elections in January. All parents (K-12), alumni, fans, teachers, and community members are welcome to attend. Have a great week and GO GOPHERS! 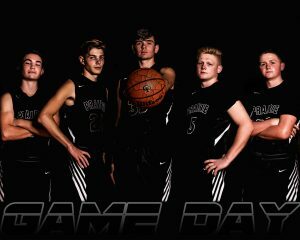 Special thanks to MJ Portrait Design for the graphics this season.